After a spectacularly wonderful time at a close friend’s party — a formal occasion, not just a random get together — a good host or hostess will leave some sort of trinket for you and other guests to take home as a memento. But let’s be honest, most times we find ourselves in a bit of quandary: The memento, sweet as the notion may be, is not usually something we need or particularly want to keep. But to just toss it is a bit … insensitive. So we hold onto these tchotchkes just in case. 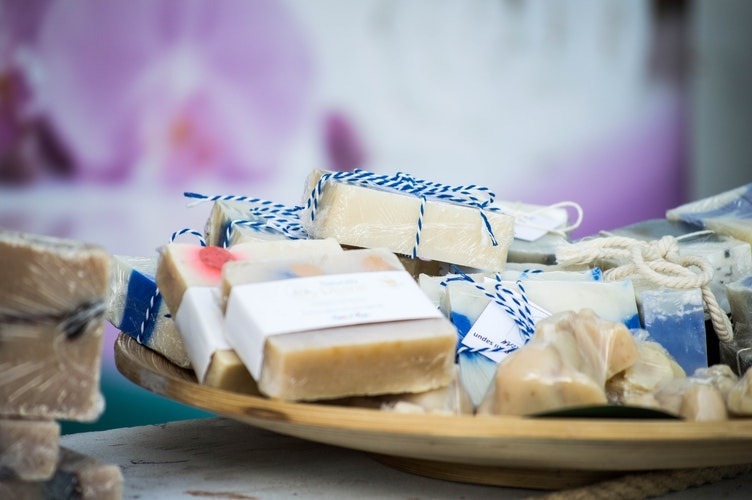 Wedding planning requires tons of creativity, and if you’re looking for ways to make your special day unique and memorable at one of the many wedding locations near Bucks County, PA, consider these incredibly innovative and creative gifts for your bridal party. Not only will your extra thoughtful efforts be appreciated, but you’ll feel great knowing that your notions came from the heart. The best part of enlisting a service like this is that it’s practical and your guests will be able to walk away from the gathering with a new skill. These days, between Pinterest and the accessibility of YouTube, DIY projects can often come across as easy, but we sometimes find ourselves fooled. 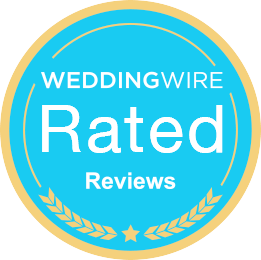 With these services, you can be properly trained, knowing exactly how to arrange flowers for your next hosting occasion. 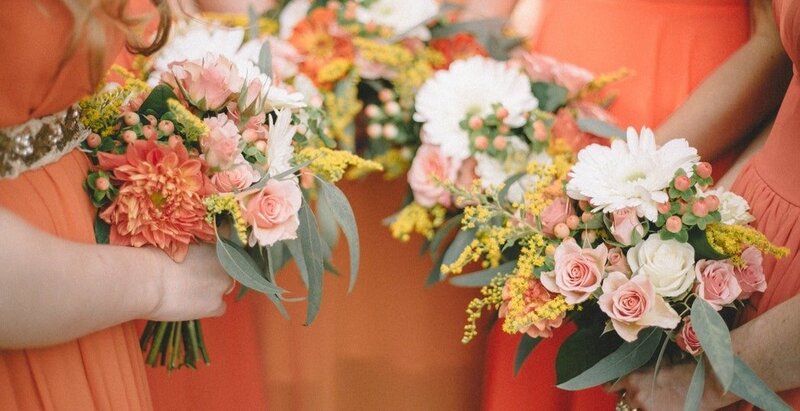 Whether you’re the bride-to-be or the one planning a bridal shower, you might be wondering how to best bring all your gals together and make sure they’re entertained. Luckily, there are incredible ideas when it comes to games and activities at your MontCo bridal shower venue. From interactive games to knowledge-based fun, everyone will get involved in the festivities. 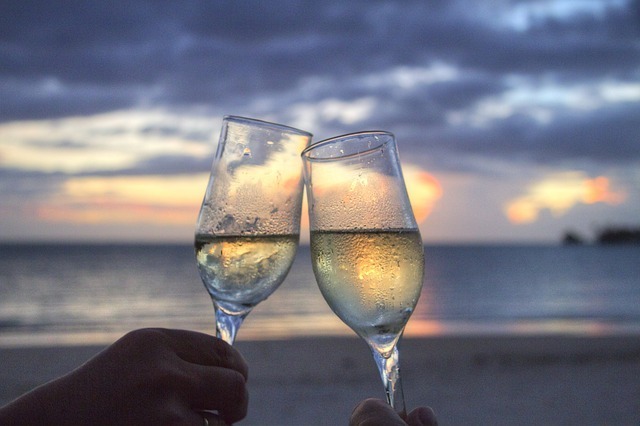 Here are a few ways you can make sure your guests have a blast – and still celebrate the bride-to-be. 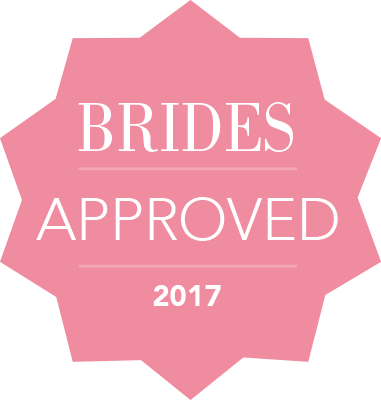 Is your bride the girliest girl you know? 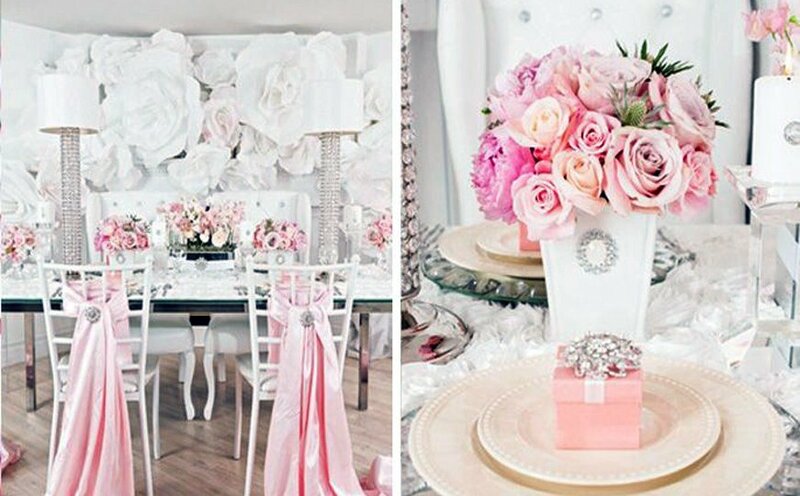 Then it’s only fitting for her Montgomery County, PA, bridal shower location to be outfitted with all things pink! Don’t worry – you don’t have to stick to the sickeningly standard girlish hue. Think outside of the box and look at different shades of pink to use throughout the celebration while accenting with neutral colors for a chic and classy affair. Winter can be a wonderful time to celebrate an impending addition or union. 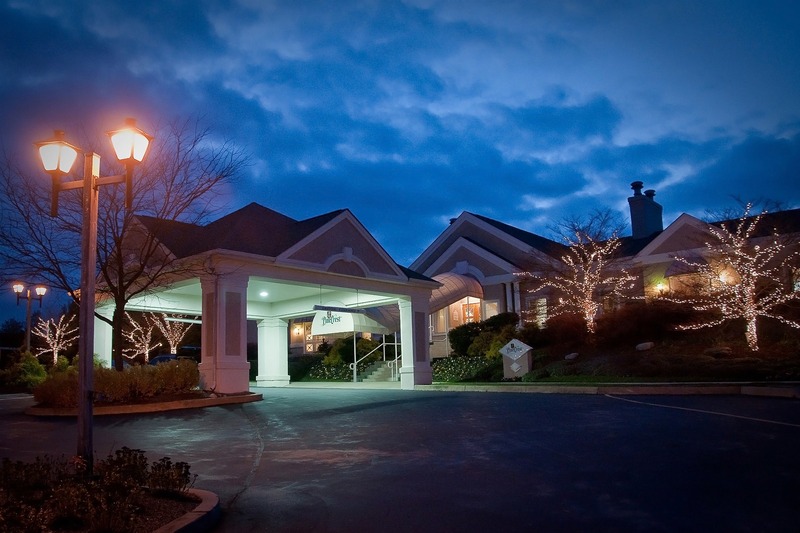 Despite not having the luxury of an outdoor space, Lansdale baby and bridal shower venues can provide a warm and welcoming spot for to mark a joyous occasion. Hosting a winter celebration lends itself to some built-in themes, but sticking to them is entirely up to you! 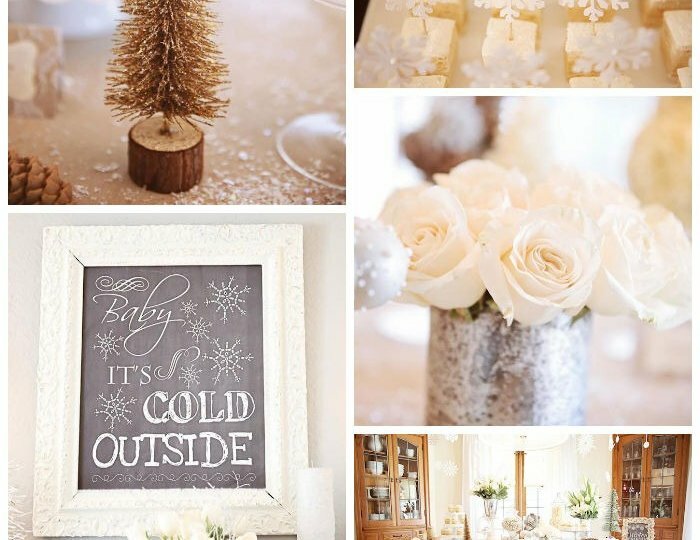 Here are some fun ideas for your winter baby or bridal shower. Planning anything wedding related can be incredibly exciting, but occasionally terrible overwhelming. One thing to keep in mind of where to start is picking a theme. 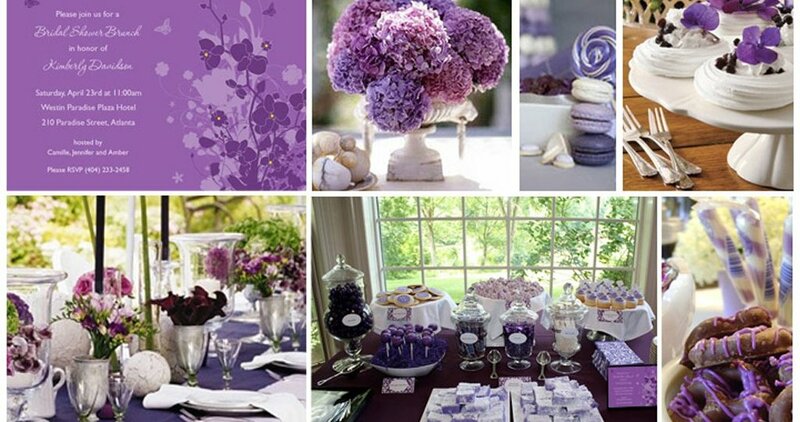 Beyond that, picking one of several Bucks County PA bridal shower locations to go along with that theme. Not to worry! 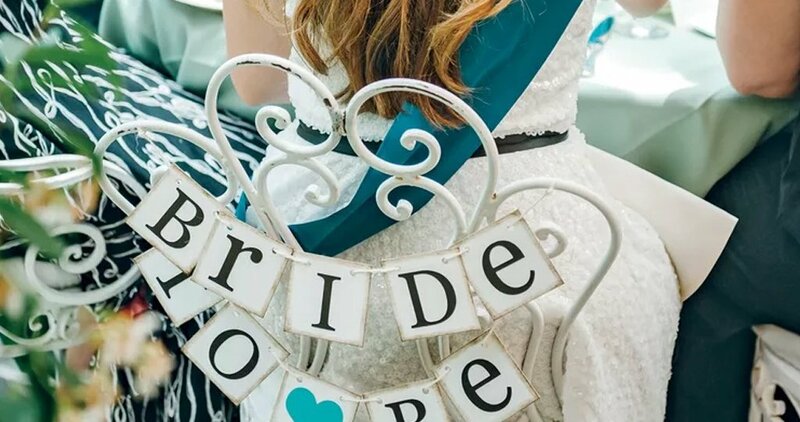 Check out these brilliant bridal shower themes to honor the bride on her special day. 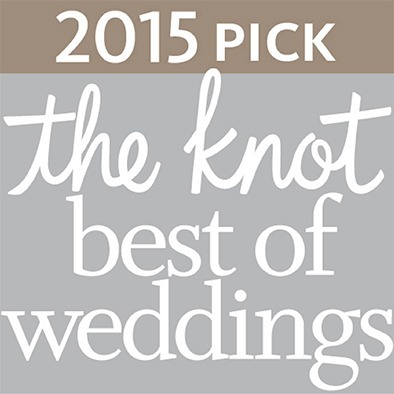 There are so many things to do when planning a wedding that the choices can be overwhelming. 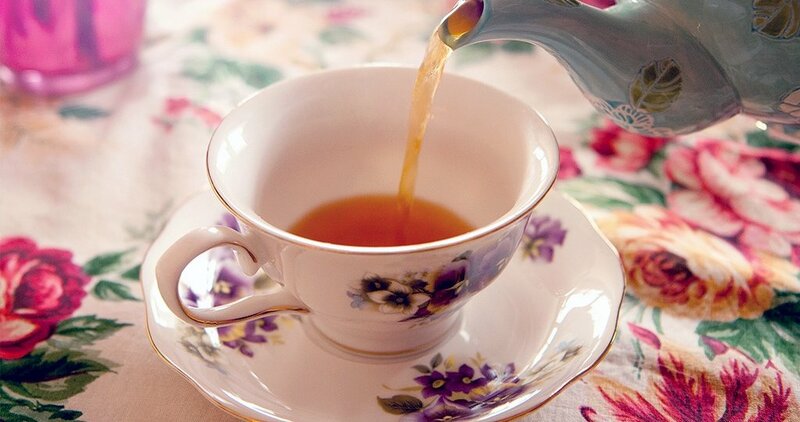 When it comes to the bridal shower though, go with a classic, elegant afternoon tea party theme! If you think that sounds wonderful but don’t know where to start, let us help you! You’ve been asked to support your best friend on one of the most important days of her life. Now what? Planning the perfect bridal shower! 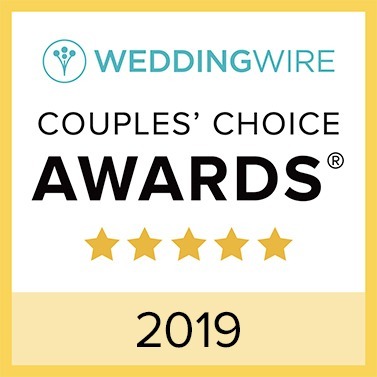 You’ll want to start investigating Bucks County, PA, bridal shower venues right away as dates can be snatched up quickly. 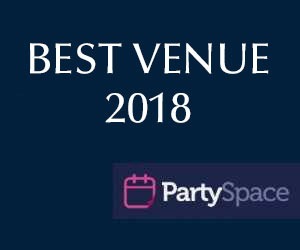 Once you have a venue, the fun part really begins. 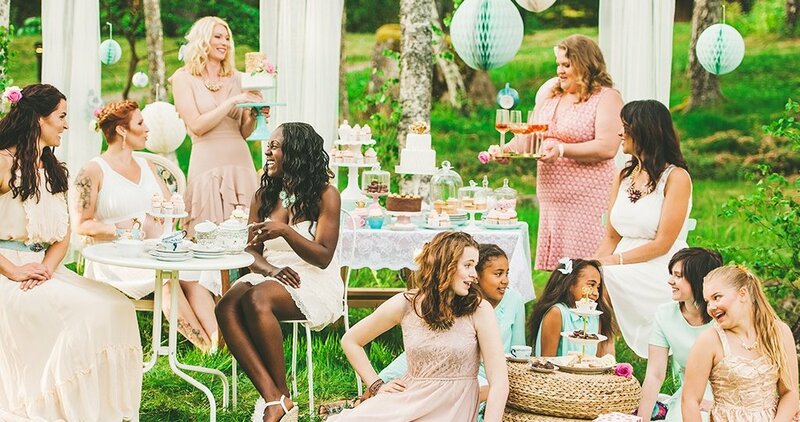 Here are some tips on how to plan the perfect bridal shower for your girl.